The food science and technology career development event is designed to promote learning activities in food science and technology related to the food industry and to assist students in developing practical knowledge of principles used in a team decision-making process. To encourage FFA members to gain an awareness of career and professional opportunities in the field of food science and technology. 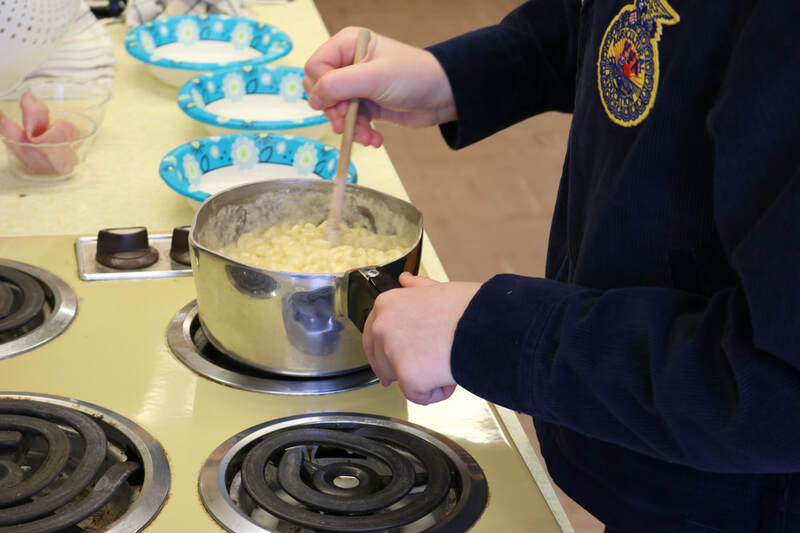 To provide FFA members with the opportunity to experience group participation and leader-ship responsibilities in a competitive food science and technology program. To help FFA members develop technical competence and personal initiative in a food science and technology occupation.